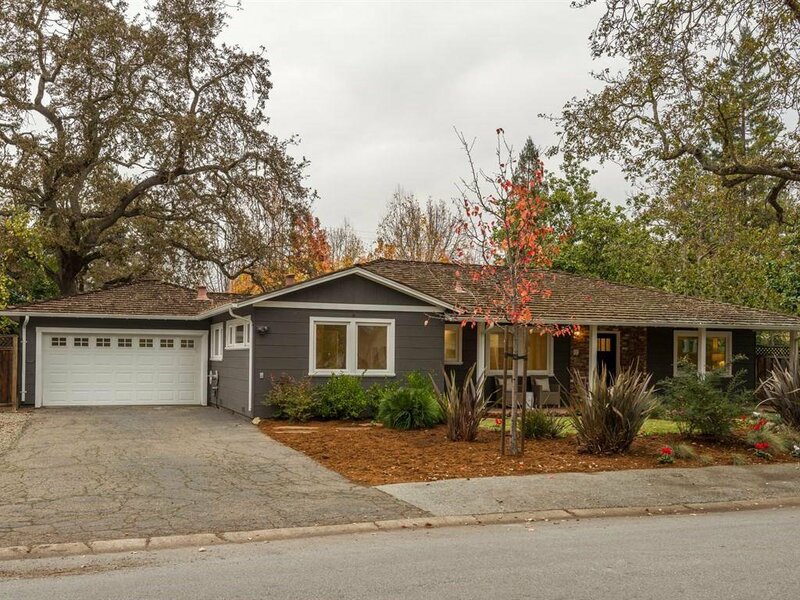 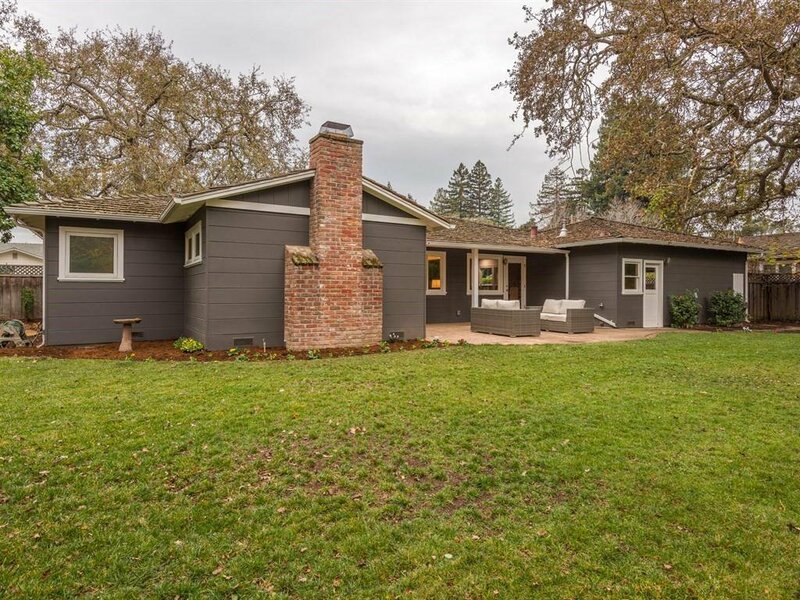 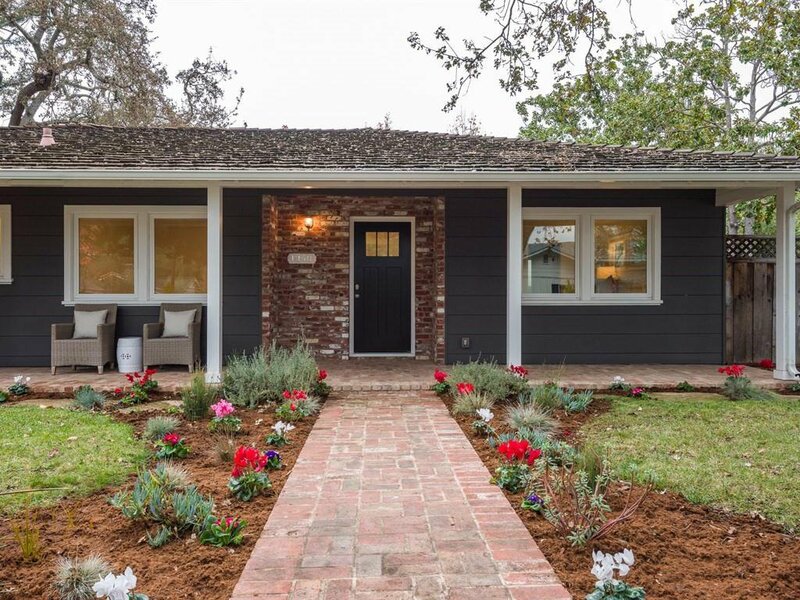 Charming 3BD/2BA W. Menlo ranch style home on almost 1/4 acre. 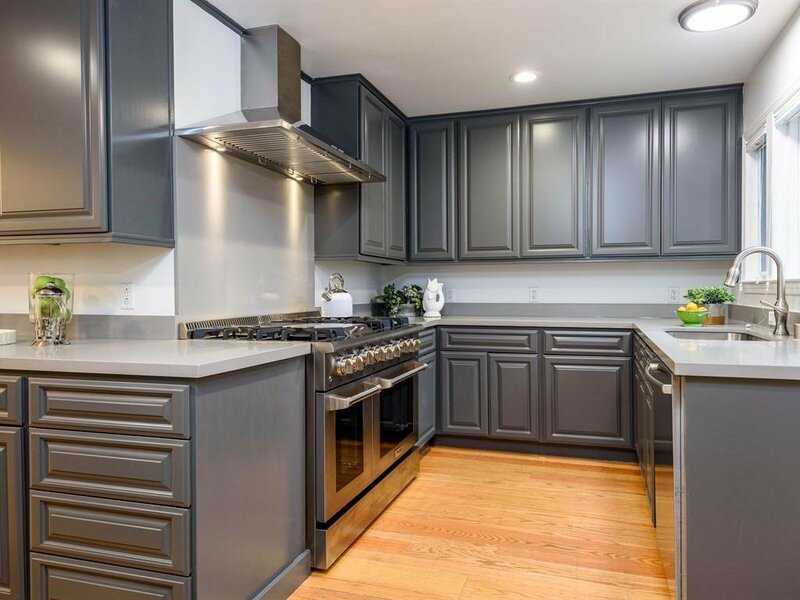 Updated kitchen with tons of storage includes new: quartz counters, 48" gas range & hood, stainless steel sink & faucet. 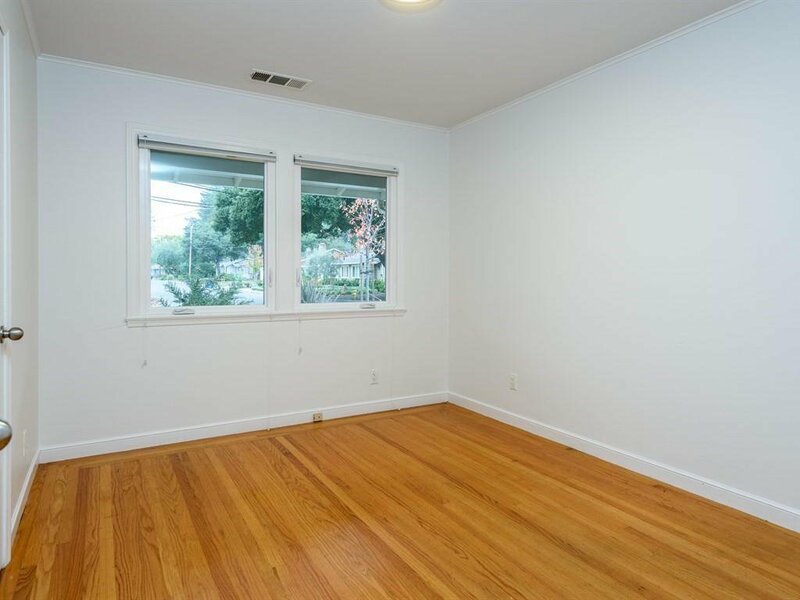 Hardwood floors throughout living areas and bedrooms. 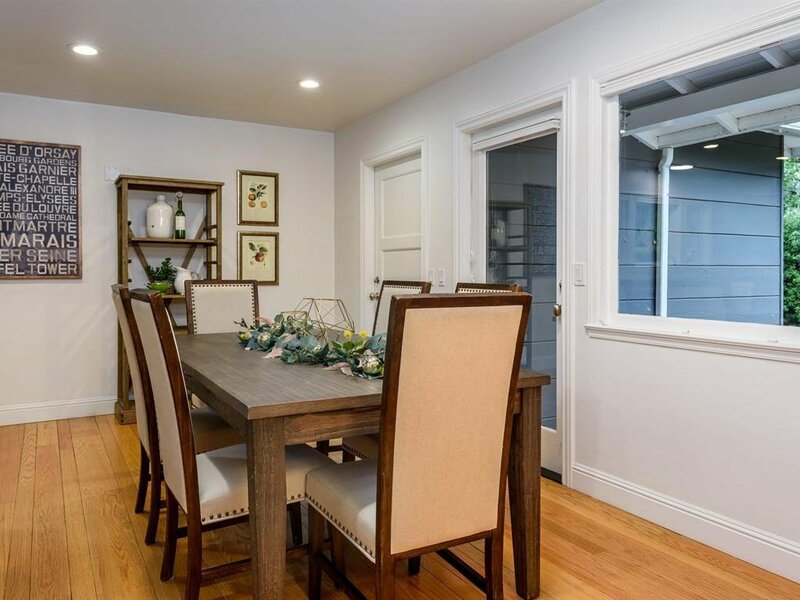 Updated dual pane windows and doors throughout. 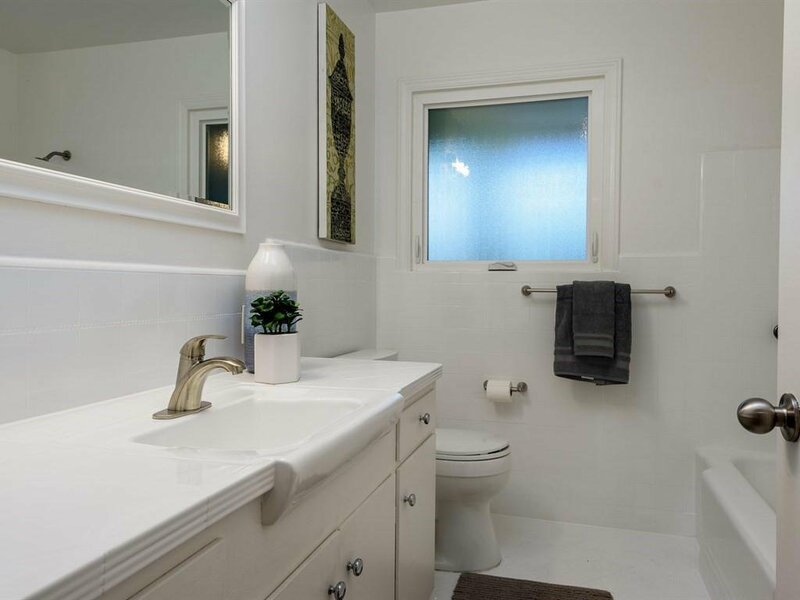 Tankless water heater, high efficiency gas furnace and, with addition of compressor, all set for A/C. 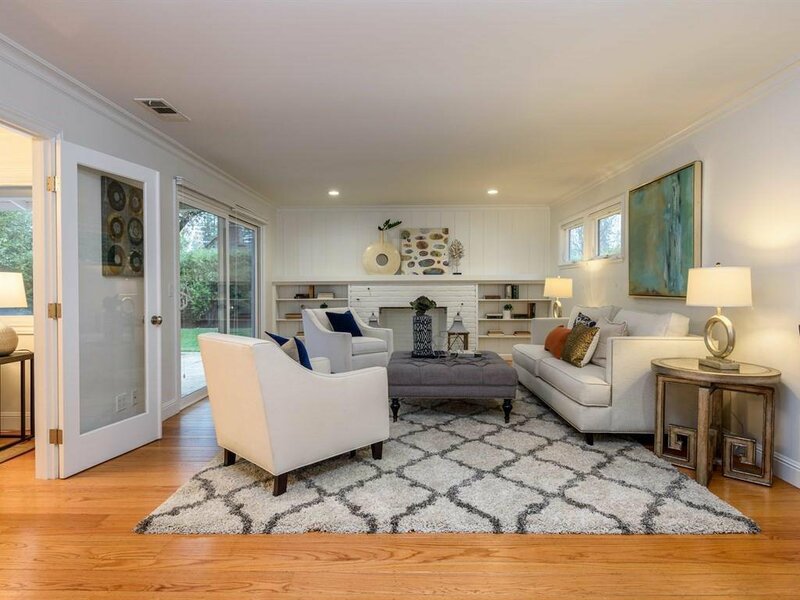 Large living room with fireplace and built-ins adjoins formal dining room which is currently shown as a family room. 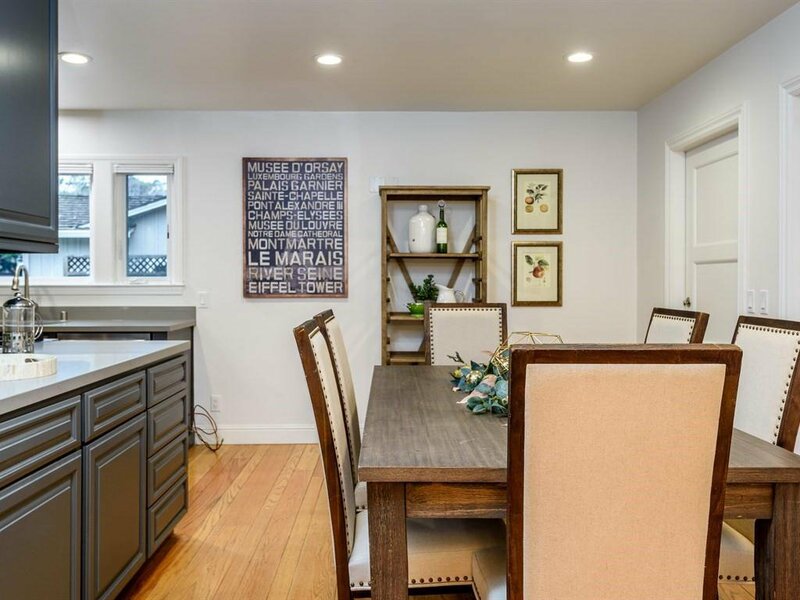 Kitchen eating area features picture window and French door opening to private backyard with mature trees, lawn and covered patio. 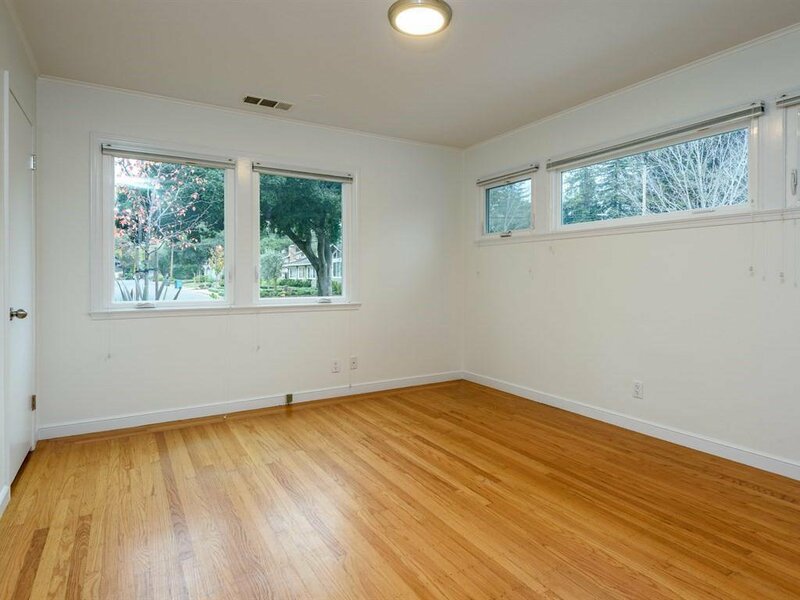 Open floor plan provides loads of possibilities for expansion. 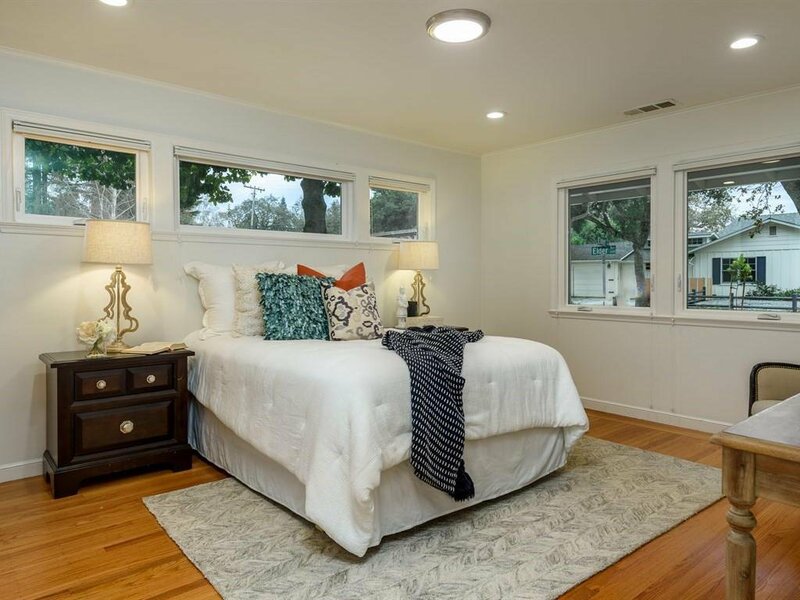 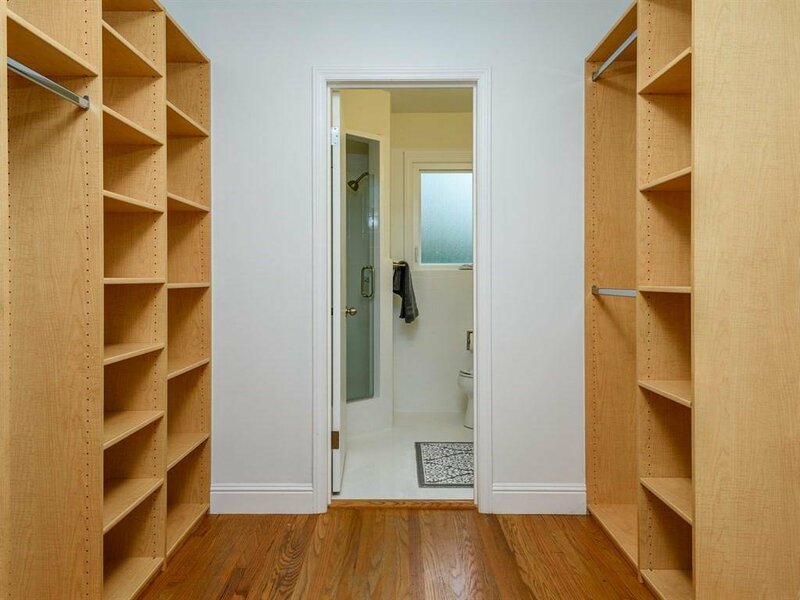 Huge bedrooms include bright master suite with walk-in closet. 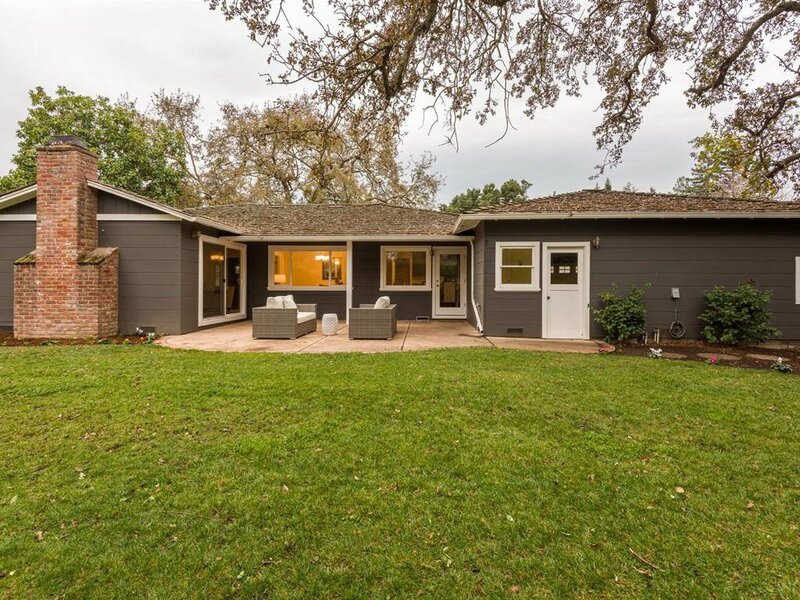 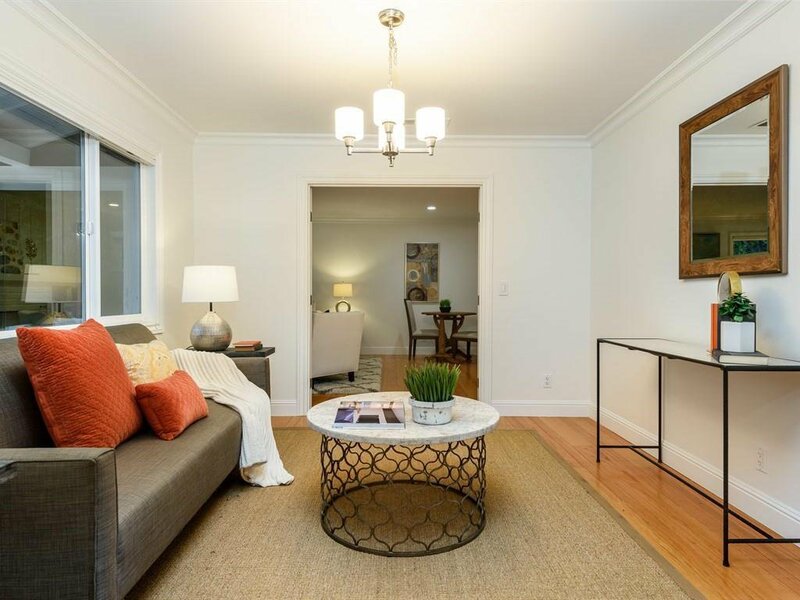 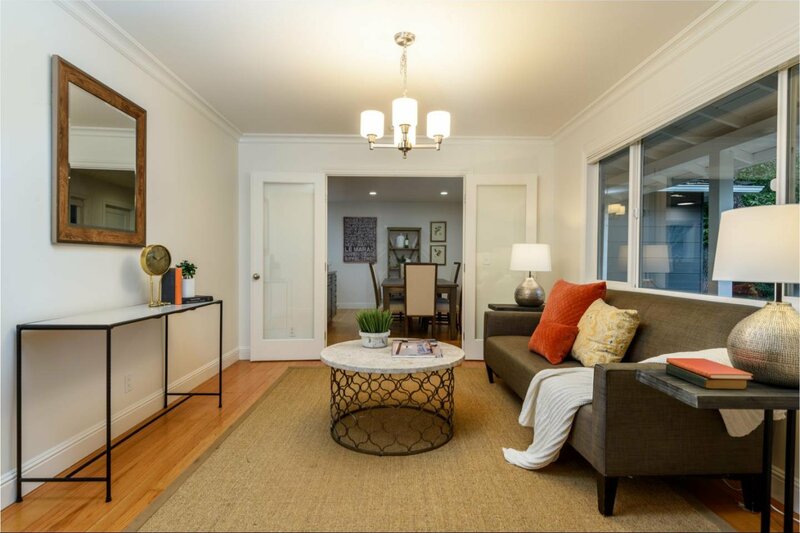 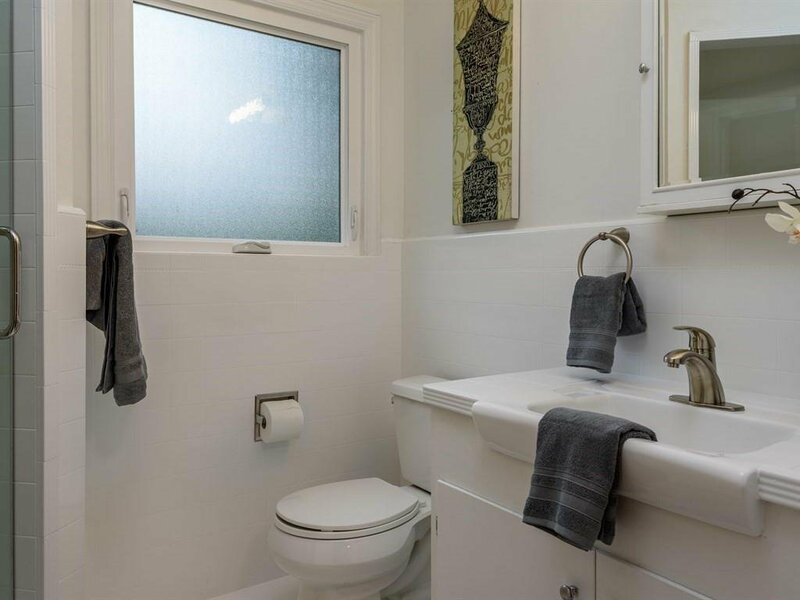 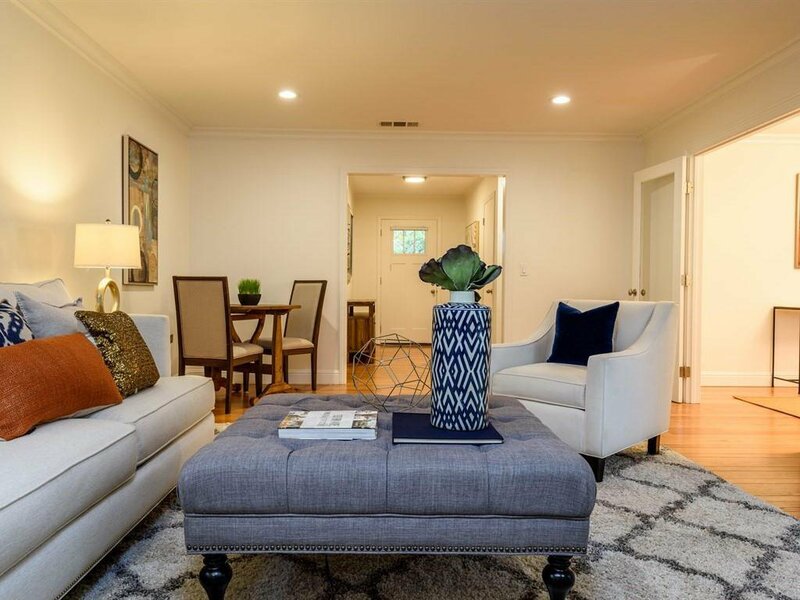 Convenient to great Menlo Park Schools, downtown Menlo Park, and both freeways.